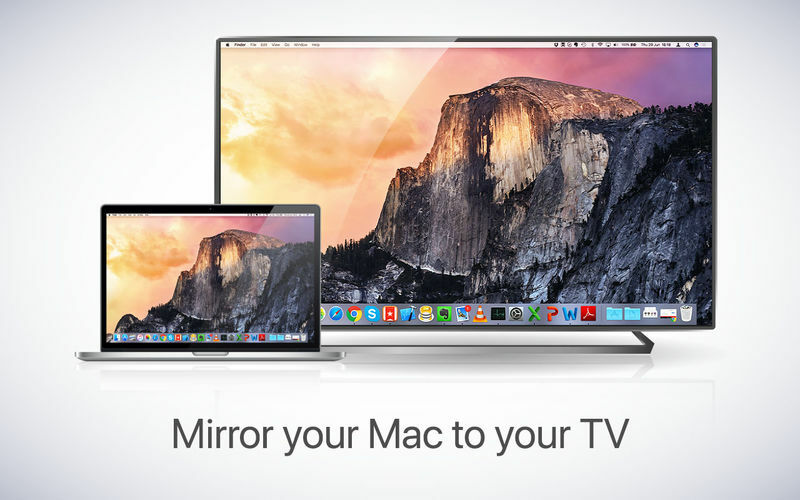 Application to mirror the screen of your Mac to any Samsung Smart TV. No wires and no additional hardware needed! Here we scan your home network for connected Samsung Smart TVs. When a TV is found in the same network as your Mac, it will be listed here. To start mirroring, select the TV from this list. Under Displays, you will see all your screens. The primary screen of your Mac, or, when you have another monitor connected, you will see that screen as well. Please select the screen that you would like to have mirrored on your Samsung TV. Enable Audio: you can choose whether you would like to hear the audio on your Mac or through the speakers of your Samsung TV. When you are experiencing performance issues with the app, it might be because your local network is not coping with the video data that we are sending from your Mac to your TV. You can select a lesser quality network and try again. 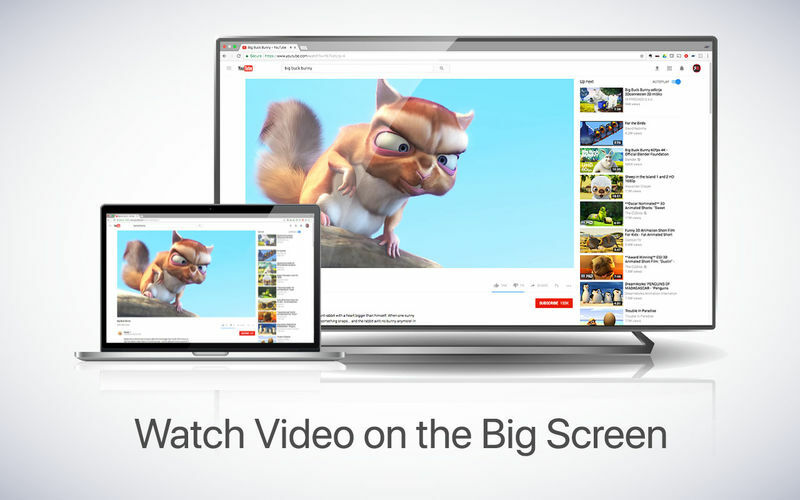 Screen mirroring is now possible with the 4K Ultra HD resolution. When displaying high-quality content, this achieves the highest image quality on the TV screen. 4K Ultra HD mirroring requires a Mac with Retina display and a 4K-capable TV. We now use hardware acceleration on 2011 and later Mac models. This achieves better performance and leaves your CPU available for other tasks. Damaged file :( move to trash!! !